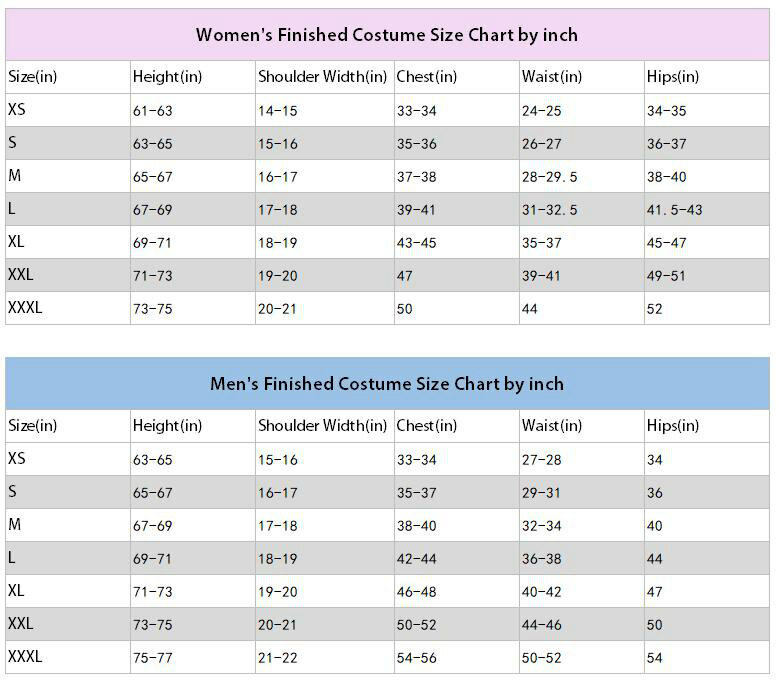 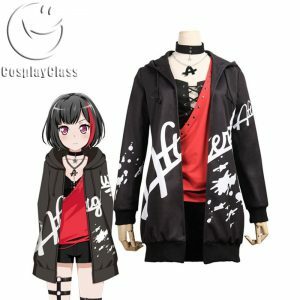 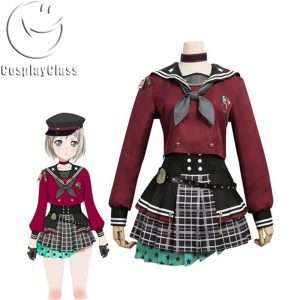 Home / Game Costumes / BanG Dream! 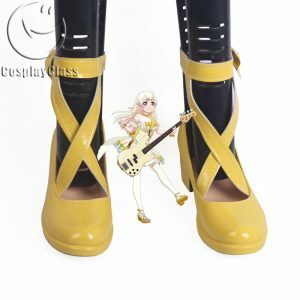 Girls Band Party! 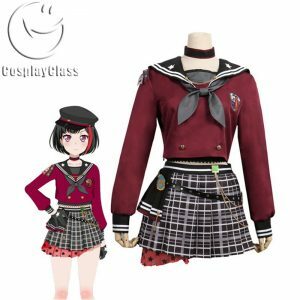 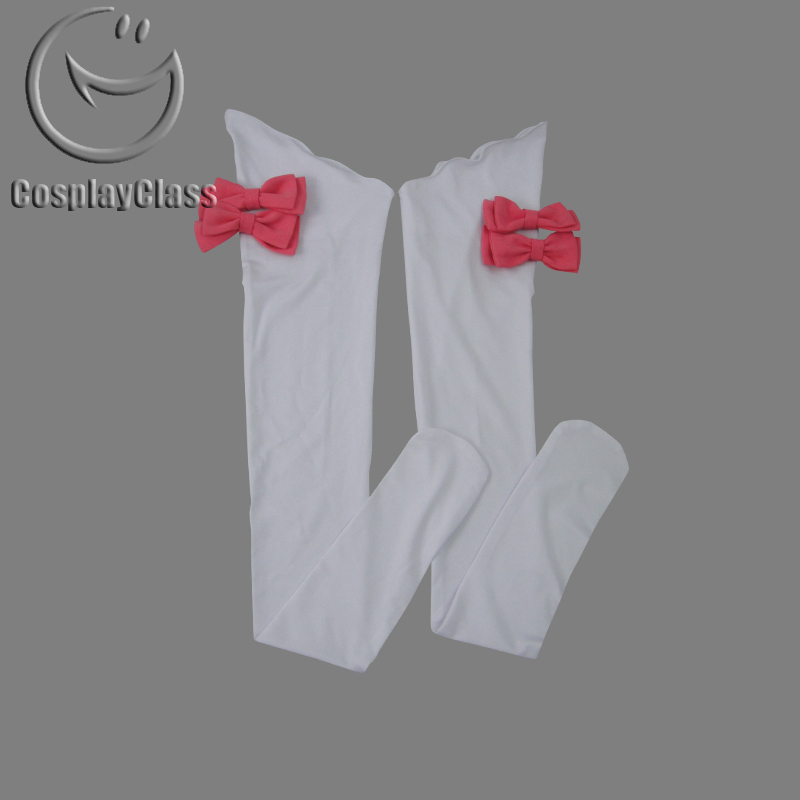 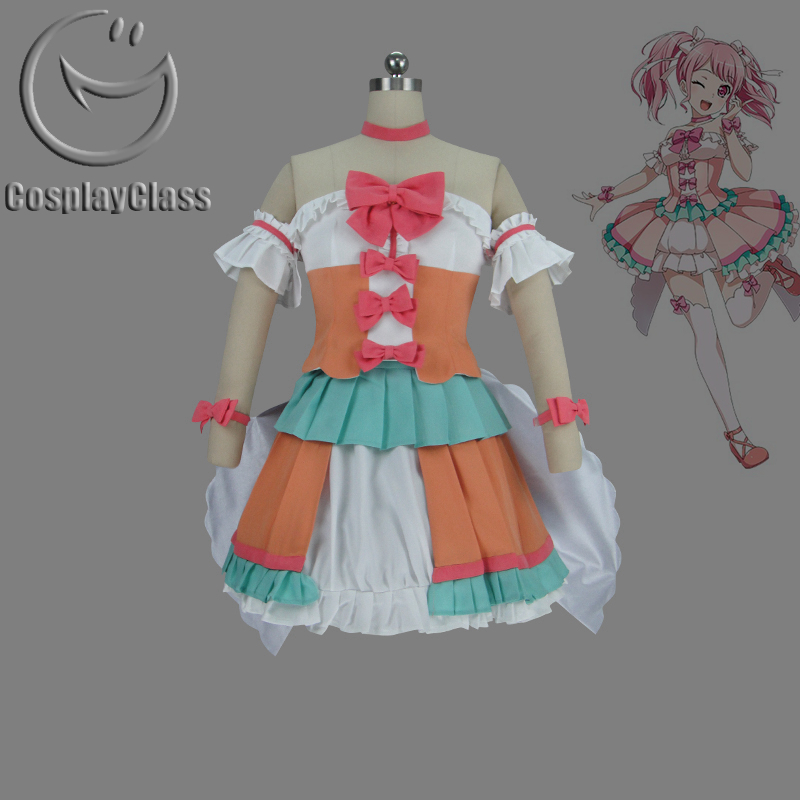 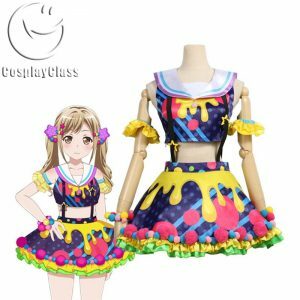 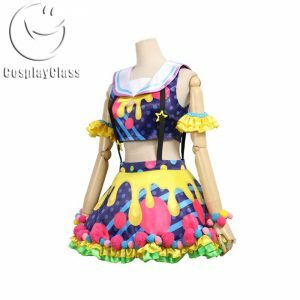 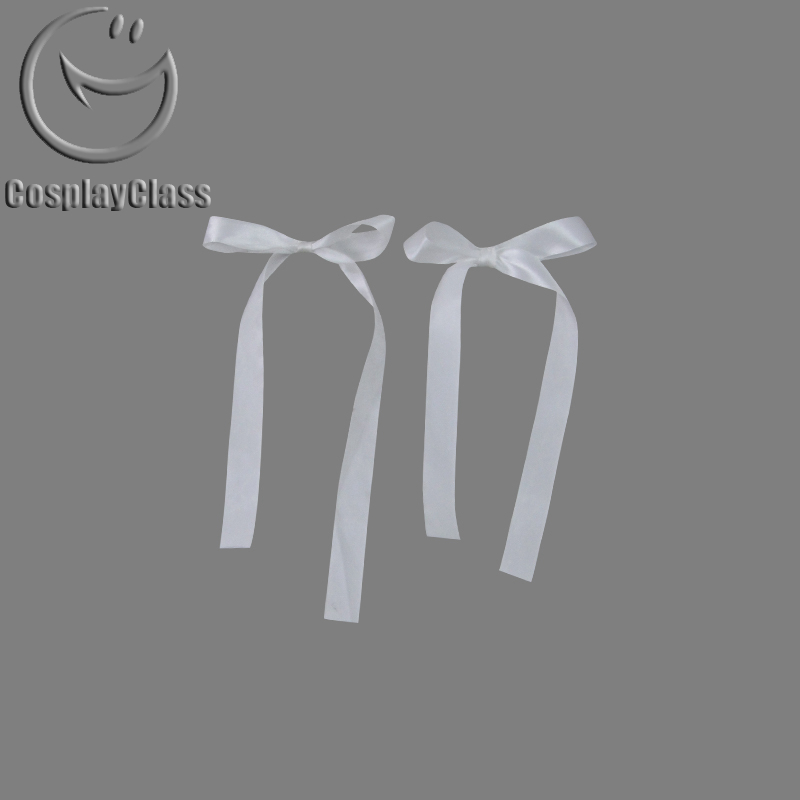 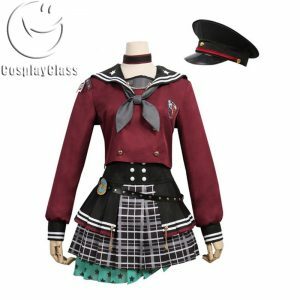 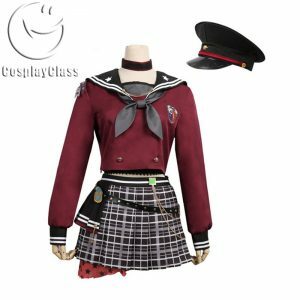 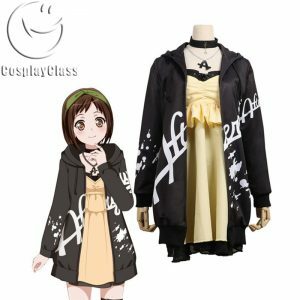 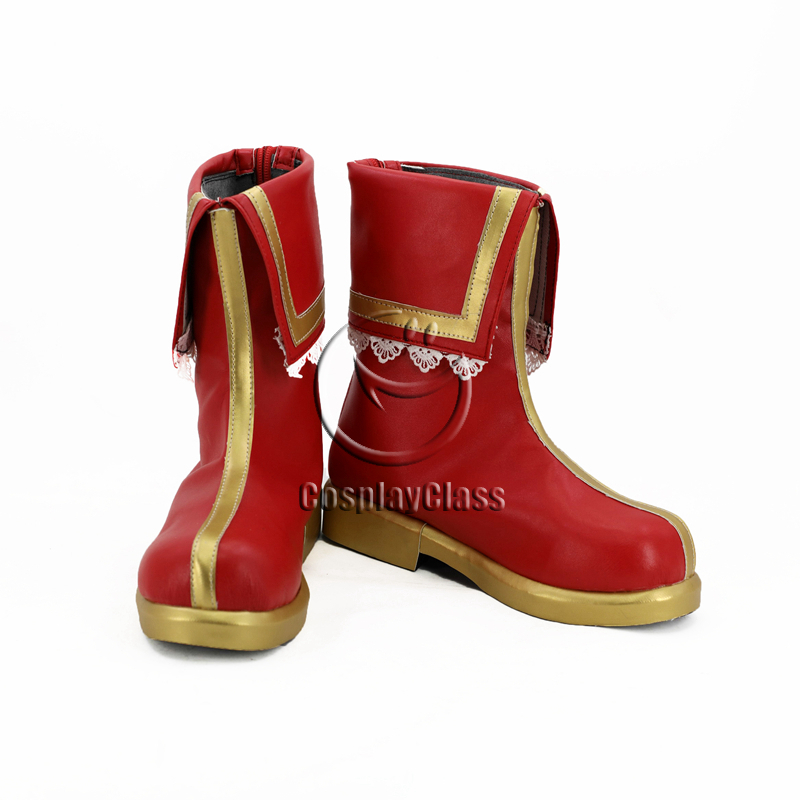 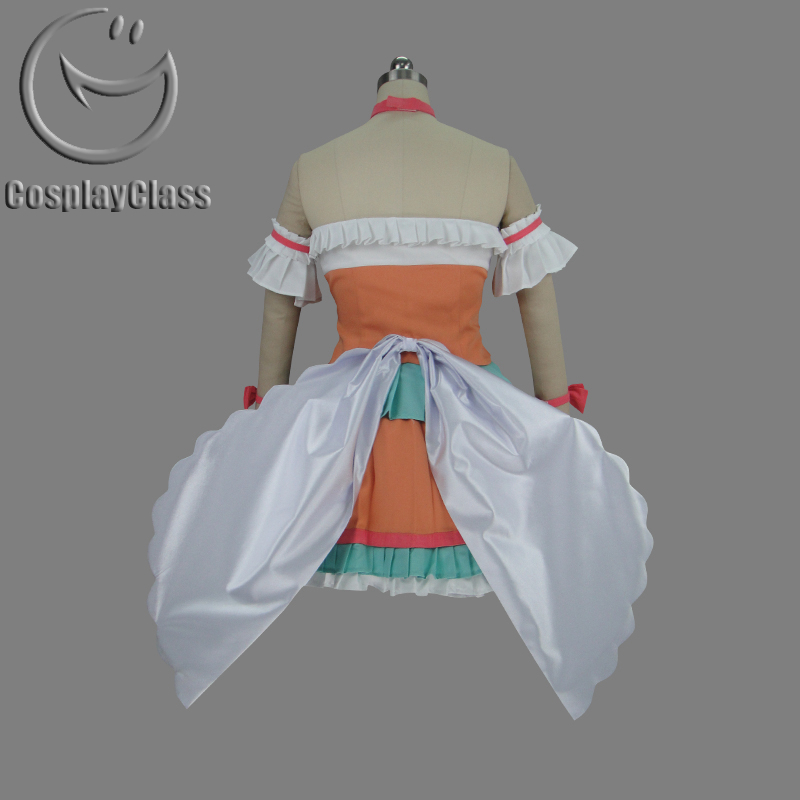 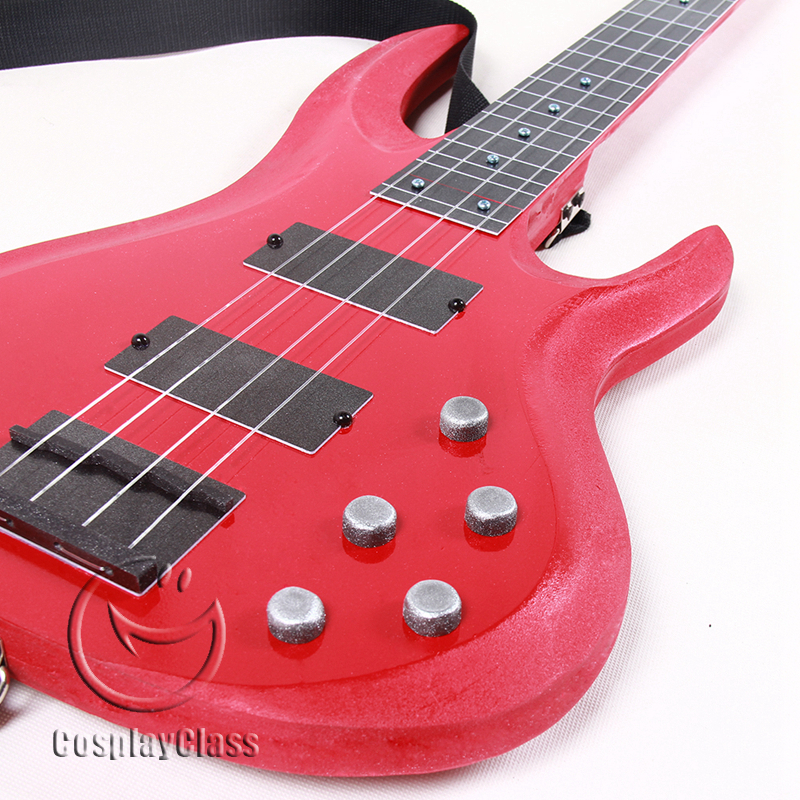 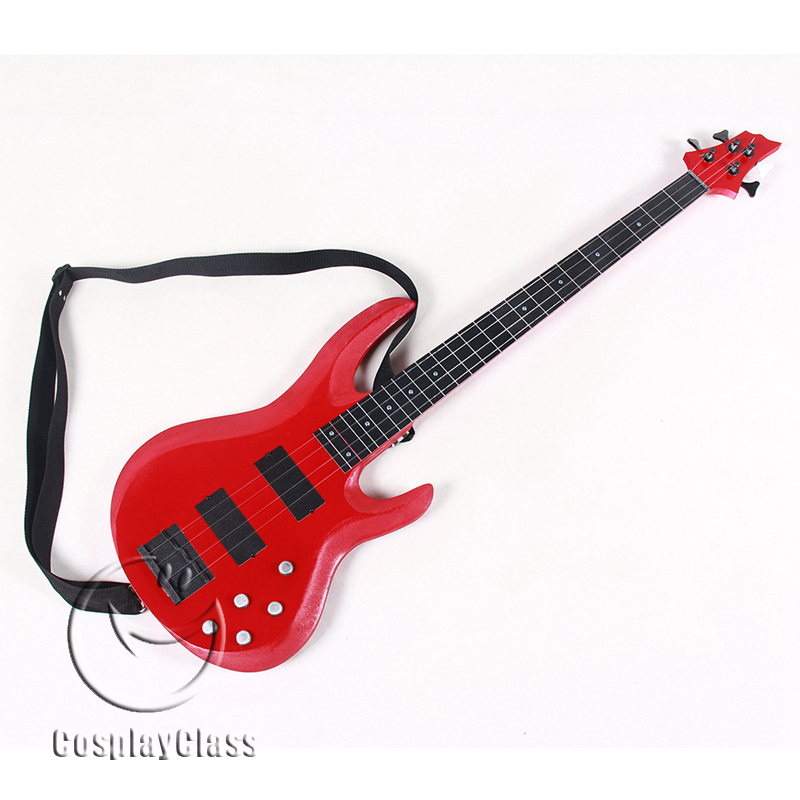 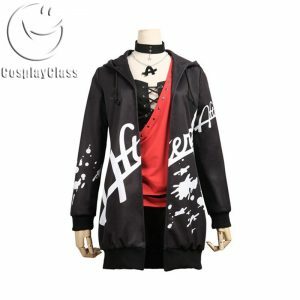 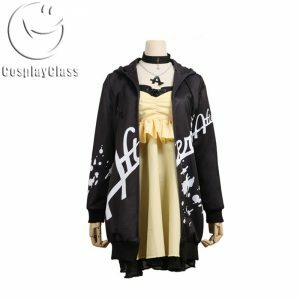 SKU: cos11728 Category: BanG Dream! 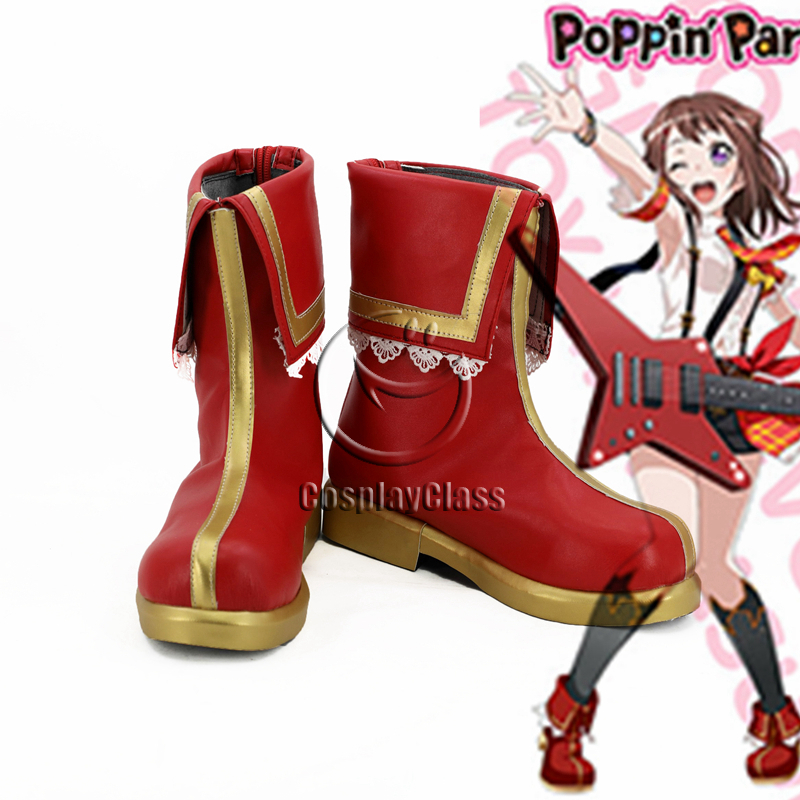 Girls Band Party!